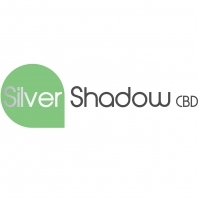 As a fully integrated CBD Manufacturing Facility, we offer the Highest quality of CBD Skin Care, Oils, Edibles, Gummies, Chocolates, Pets and Other Products in the United States. Not only can we offer you 180+ CBD Oil products that you’re looking for at a fraction of the price, but our CBD Oil products are also the finest quality CBD Oil that you’ll find anywhere. We are a FDA Registered, Insured and GMP CBD Oil Manufacturer.